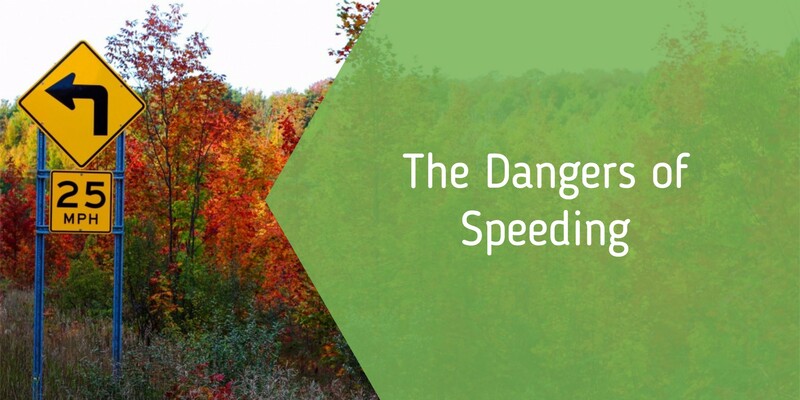 Driving in the fall can see a lot of strange weather here in New England: from early snowfalls to sudden sunlight and dreadful downpours out of the gloom, driving can not only be a chore but also dangerous! 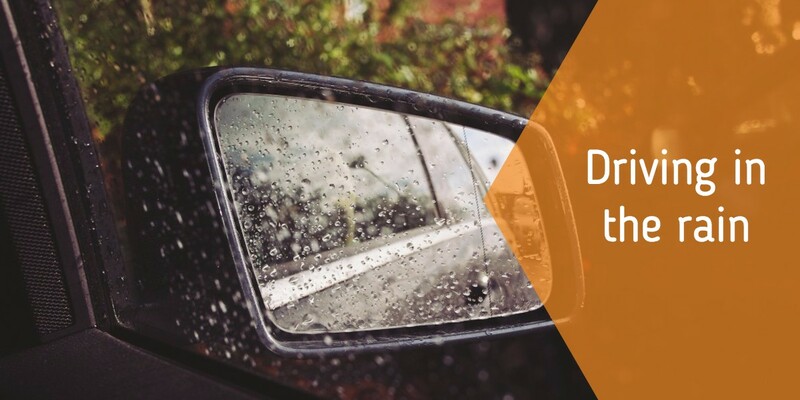 Some of the most dangerous conditions are made when a rainy day turns from a drizzle to a deluge and you’re stuck out on the roads. Here are some tips from The Next Street to help you get through this autumn’s rainfalls. Experienced drivers know how important scanning is while driving. 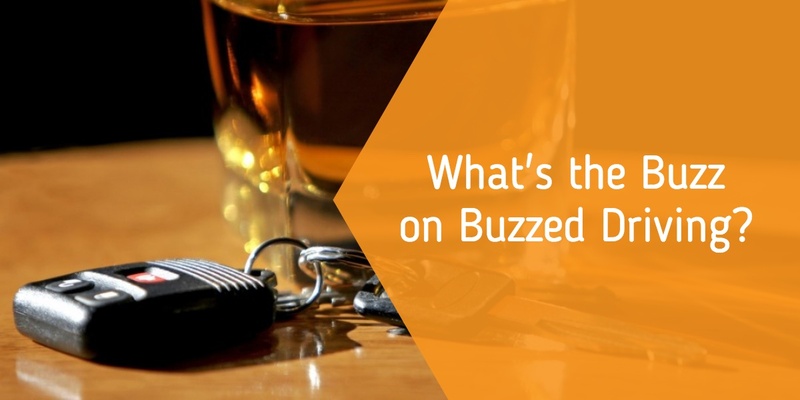 Knowing what's around your vehicle helps you to recognize potential hazards. For new drivers, regardless of age, scanning is one of the last skills they develop. If you're teaching someone how to drive, there's a drill you can use to help them not only get better at scanning, but also to make sure that they are processing that information correctly. It's called "commentary driving". Commentary driving is a technique where the driver talks about everything they see while they are driving. The first couple of times you do this drill with them they should be talking about EVERYTHING. 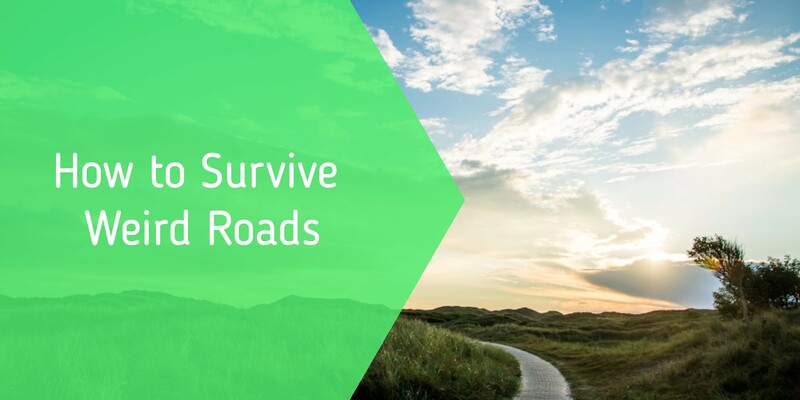 Make sure they mention signs, lights, pavement markings, other cars, pedestrians, telephone poles, airplanes, cats, dogs, lions, tigers, and bears (oh my!). You want them seeing and talking about everything. They should be talking a lot. Everything they see and comment on won't be important, but that's ok. The goal in the beginning is to get them better at scanning. Looking as far in front of them as possible and looking to the back and to the sides as often as possible. When they get to the point where they are seeing everything, or almost everything, have them comment on only what is important and stop talking about the unimportant stuff. At this point, what they say to you is more important than what they see. If they are still mentioning the unimportant stuff, then they are doing the drill wrong. The ultimate goal is that they are scanning, recognizing what is important, dealing with it and ignoring everything else. By focusing on only the important stuff, they can make adjustments to their speed and/or their position to help them deal with potential hazards. It is very important that your comments to them while they are doing this drill are positive. If they fail to see something that they should have, point out to them the thing(s) that they didn't see and then ask if it is something that they will have to deal with or if it is something that is unimportant. Ask them simple questions like "What do you see in your left side view mirror right now?" or "What do you see beyond the next intersection?" or "Why do you think that's important?" Be generous with positive comments. Also make sure that they don't take their eyes off the road for too long as they check a mirror or a dashboard control. 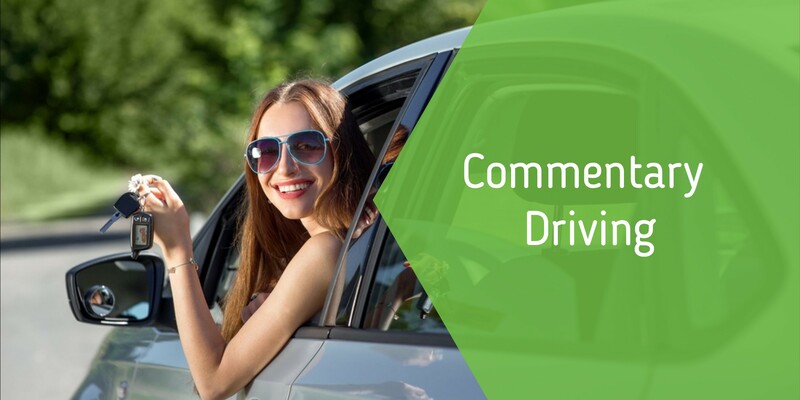 Commentary driving is a great tool to use with those new drivers who have a good grasp of the basic controls of the car. It will take them to the next level of their driver training and help to make them safe, responsible drivers. We’re all familiar with the basic laws of driving. Drive on the right side of the road. Red means stop. You know, those kinds of things. But in some parts of the world, there are driving laws that aren’t so basic. 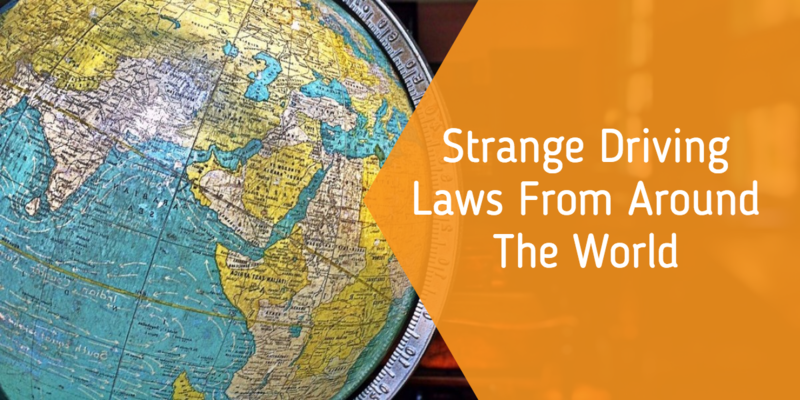 Some of the laws are just, well… strange.